I've been somewhat slack with my photo-of-the-day entries. 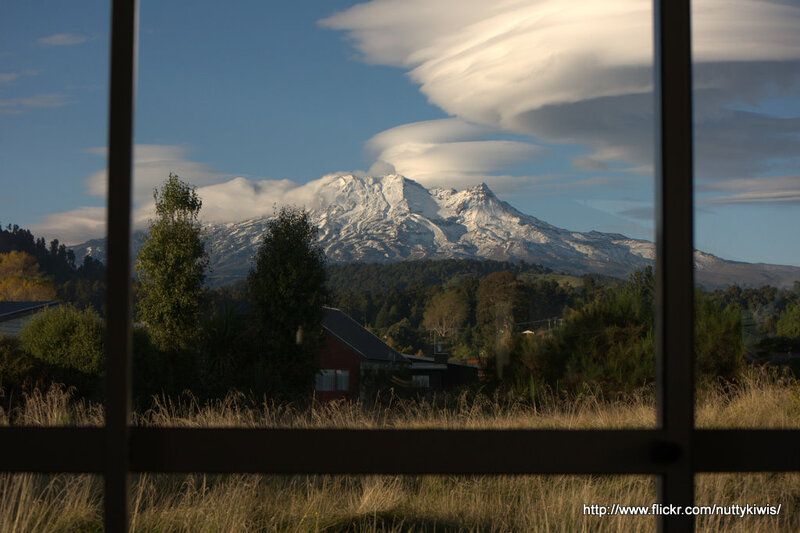 Time to resurrect myself....I'll start with this beauty, the view from our holiday home lounge in Ohakune over Easter. Doesn't often gett better that that!